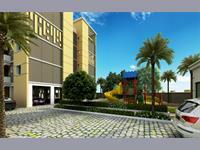 VIJAYA ENTERPRISES, since 1973 has earned reputation for quality construction and inspiring design. 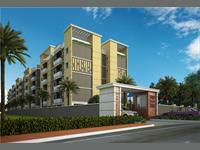 Residential, commercial and industrial projects built over three decades & hundreds of satisfied customers stand as a testimony to our project. We believe at building at strategic locations which derive real value both in terms of return and comfort. 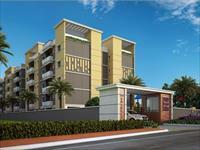 Our spaces are designed in consultation with leading architects and designers, keeping in mind the environmental, technological and vaastu factors. 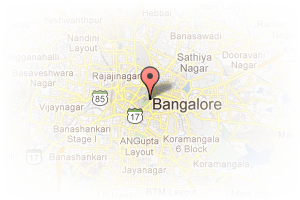 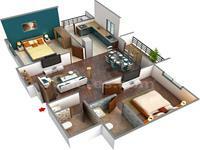 Address: 704, 30th Main, 2nd Phase, BTM Layout Stage 1, Bangalore, Karnataka, India. 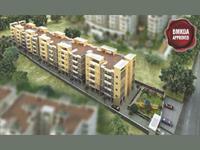 This Builder Profile page for "Shri Shabari Infrastructures" has been created by PropertyWala.com. 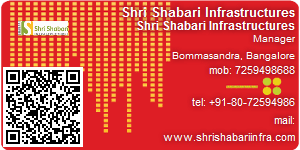 "Shri Shabari Infrastructures" is not endorsed by or affiliated with PropertyWala.com. For questions regarding Builder Profiles on PropertyWala.com please contact us.